The QO Hotel, located in Amstelkwartier, Amsterdam, is not only an elegant appearance but also one of the most sustainable hotels in Europe. All citizenM hotels are located at the best locations, are very sustainable and offer their guests an equal experience for an affordable price anywhere in the world. TDE-lighttech provided the LED lighting for the Audi stand at CES 2015 in Las Vegas, which was installed by L&B Elektrotechniek. With over 3500 meter of TDE LED lighting, sustainability has been a key element of Theatre de Kom's amibitious renovation. Alongside the transparent facade RGB4230 LED modules have been installed to create a stunning dramatic effect and increase the spatial perception of the foyers. The newest lock in the port of Antwerp, connecting the Scheldt with the Waasland Canal, has a length of 500 meters, a width 68 meters and a depth of 17.8 meters, making it the largest lock in the world. 22,000 tons of reinforced steel were used to built the lock. Innovative Dutch developer and manufacturer specialised in (custom) LED lighting solutions. With more than 25 years of experience in the professional lighting industry. Determine what happens. Change the setting. Experience the difference. Mood Spot is a Tunable White LED spot which, at any time, can change the atmosphere in a room. By color temperature range from neutral white (4000K) to very warm white (1400K), the feeling is that people in a room experience changed immediately. This feature makes the Mood Spot ideally suited for situations where creating the right atmosphere is essential. 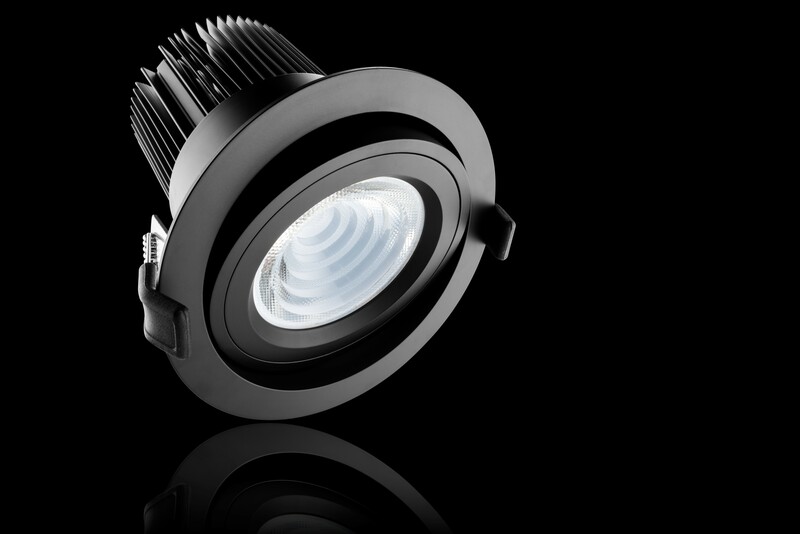 Because of our experience in the professional LED market and our wide range of LED products, TDE-lighttech offers a solution for every problem. The fast growing global hotel brand citizenM has selected TDE-Lighttech as key supplier of high-quality LED lighting for its guest rooms and front of house areas. MET is the global service leader for product safety approvals and regulatory certification of electrical products — With facilities, accreditations, and 60 years of experience to get your products approved and to market faster. In addition to our own manufactured LED lighting and accessories, TDE Lighttech is also a distributor for Harvard Technology, iGuzzini and AlphaLED. Now introducing the new IZI-Drive series, the IZI-Drive series offer multi-channel driving options for constant current or constant voltage LED, based on the IZI-Link system.